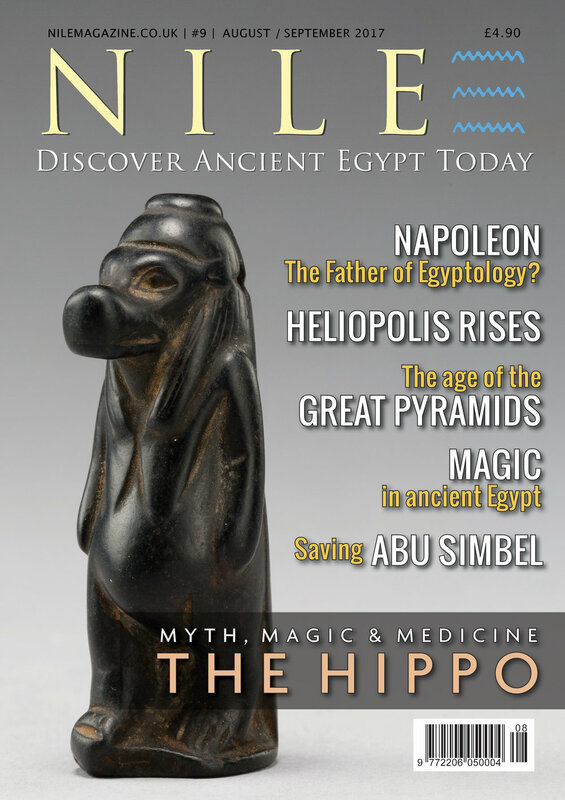 Find out what connects Easter with ancient Egypt. The magical symbol with the power to grant eternal life. A lovely day on the ski fields of Giza. A wonderful new twist in the Sekhemka saga. Even in the third millennium B.C., finding a spot close to the Great Pyramid was a big thing.